Sadequain was no doubt the pioneer of Islamic calligraphy in Pakistan, who not only made countless fans and followers in Pakistan but the world over as well. 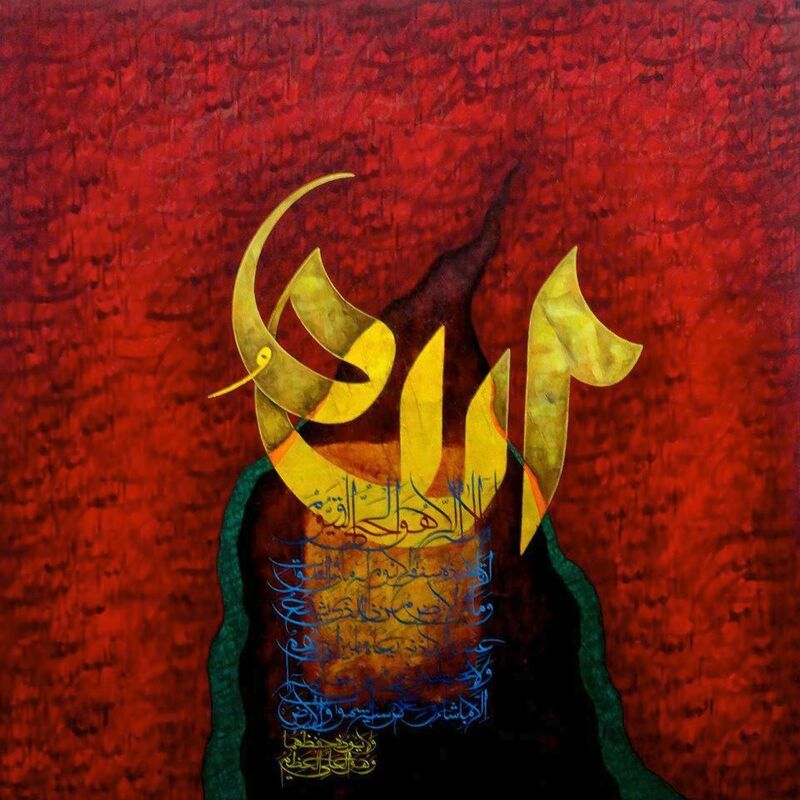 Though he departed from us just at the age of 57, the candle he lighted continues to spread light as more and more painters, artists and calligraphers are turning towards Islamic calligraphy. Many consider calligraphic marvels as just wall hangings - but for me who have seen Sadequain painting from very close quarters, these not only have ornamental value, but also provide a chance to remember verses from Quran by heart. 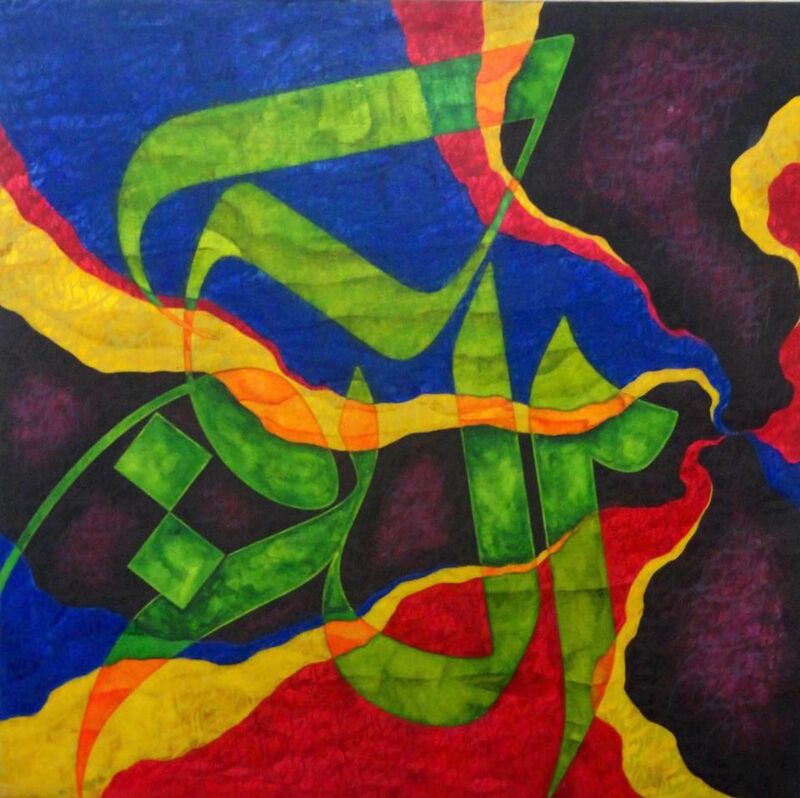 An Ayet-ul-Qursi calligraphy once painted by elder brother Zaffar, whom I mentioned in earlier post about Sadequain, helped me remember the Ayet-ul-Qursi by heart as whenever I walked past it, I would recite it by seeing and then a time came when I could recited it without seeing it at all. This is the true value of Islamic calligraphy, which has gained an impetus after Sadequain introduced it it in Pakistan.